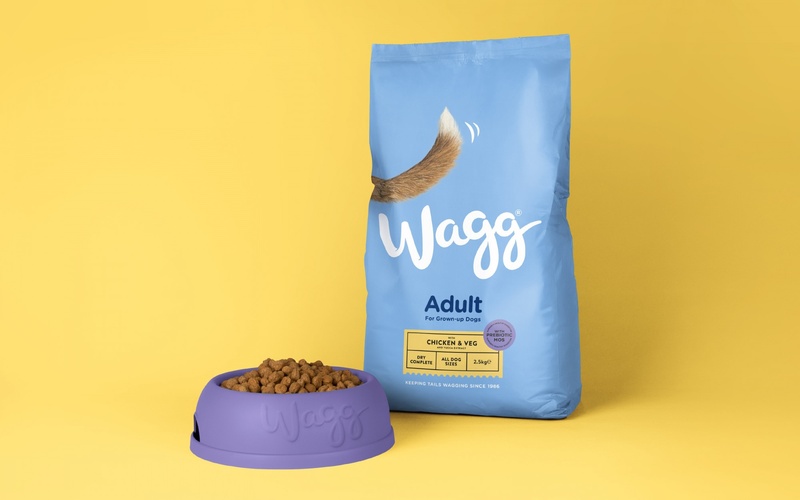 Customers of the pet food category are either opting for own label or pampering their pooches with something more premium. We’re losing relevance somewhere in the middle. Mid-price was the no-mans-land of the pet food category and Wagg were in dangerous territory. 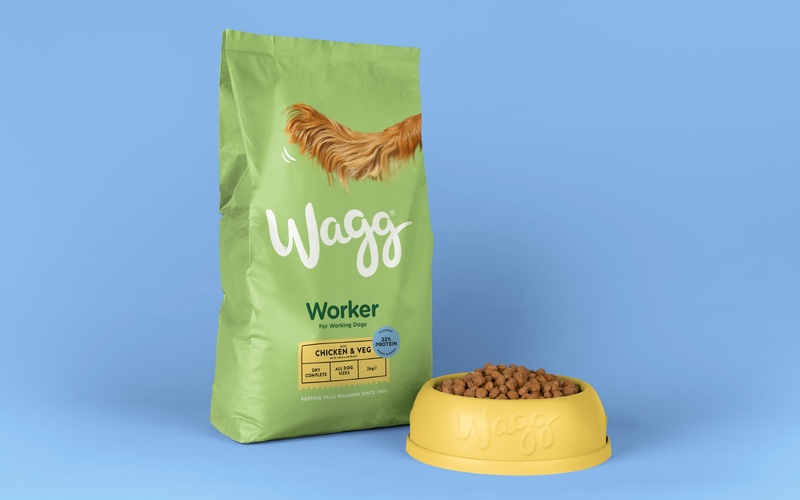 Following suit of the ‘masstige’ brands disrupting categories elsewhere, we repositioned Wagg as the savvy, down-to-earth alternative offering everyone and their dog good quality at a keen price. The name 'Wagg' gave us our starting point. We created a brand mark with all the personality of our playful pets and a photography style for Wagg to own. 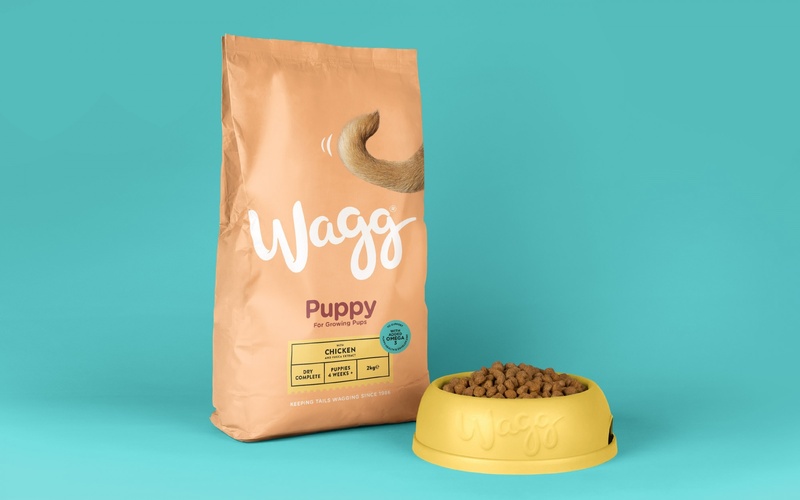 Dog food can be a busy, confusing category, so we designed a clear pack architecture and range navigation that made Wagg simple to shop for customers new and old. 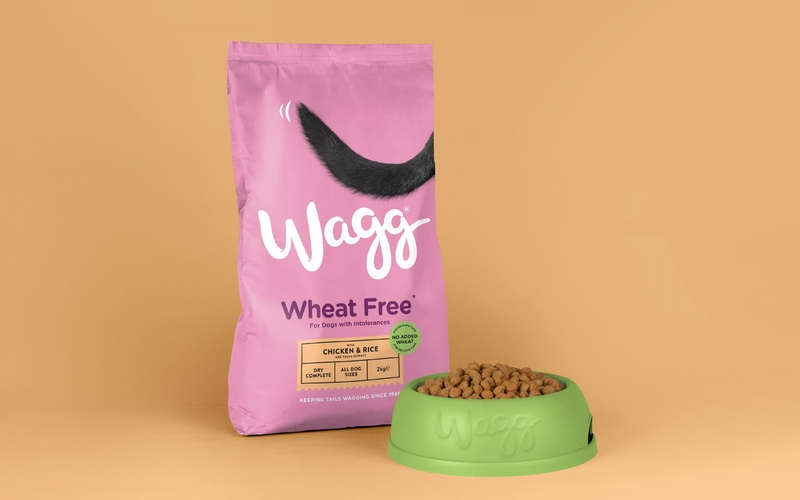 For Wagg's treat range we dialled up the fun while losing none of the clarity. Unpretentious, playful and rational – how Wagg communicates is as important as how it looks. We evolved Wagg's tone-of-voice to speak the dog's honest truth. 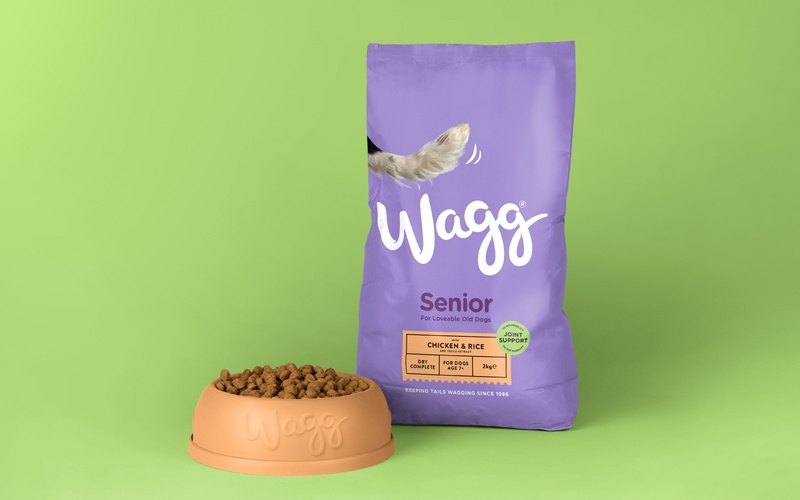 Wagg's rebrand extended to their cat and small animal ranges, both in need of new, more excitable names. Working from the idea out, we created a brand that lives beyond pack and composed a cohesive guidelines document to future proof the brand.